My name is Oscar Krumlinde and I am from Sweden. For the last couple of years I have lived and studied in London, UK. I started climbing in the autumn of 2006 and it was love at first climb. 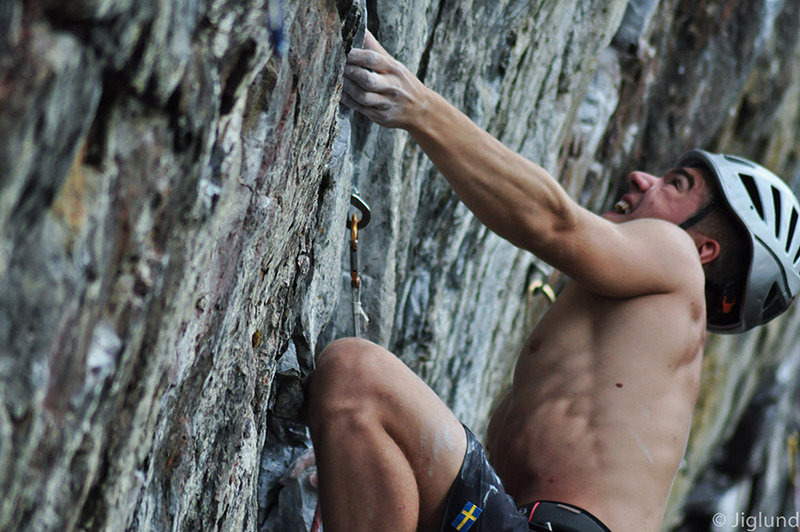 In the beginning, I just climbed once a week at a local climbing gym in Stockholm, but I was soon introduced to more serious training and competitions. National competitions were the perfect start, as they provided me with the necessary experience. 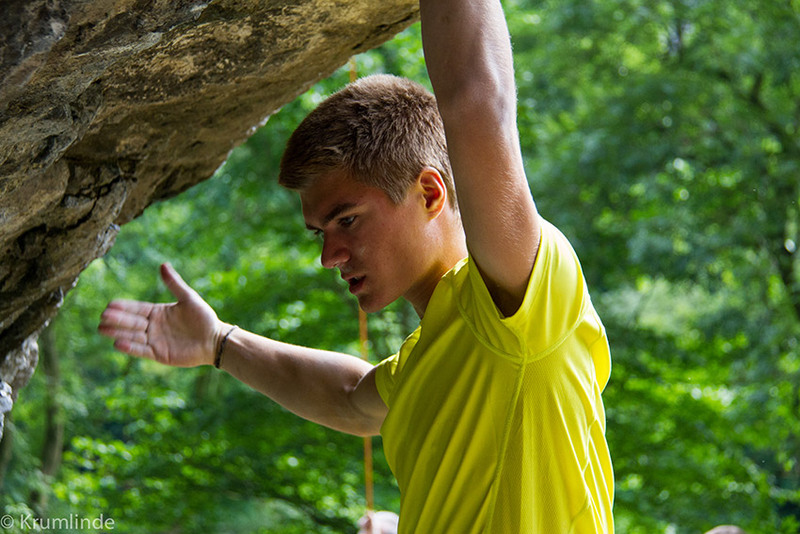 As a result my climbing improved and I was selected to represent Sweden in international competitions. I really enjoy competitions and learn a lot from them. 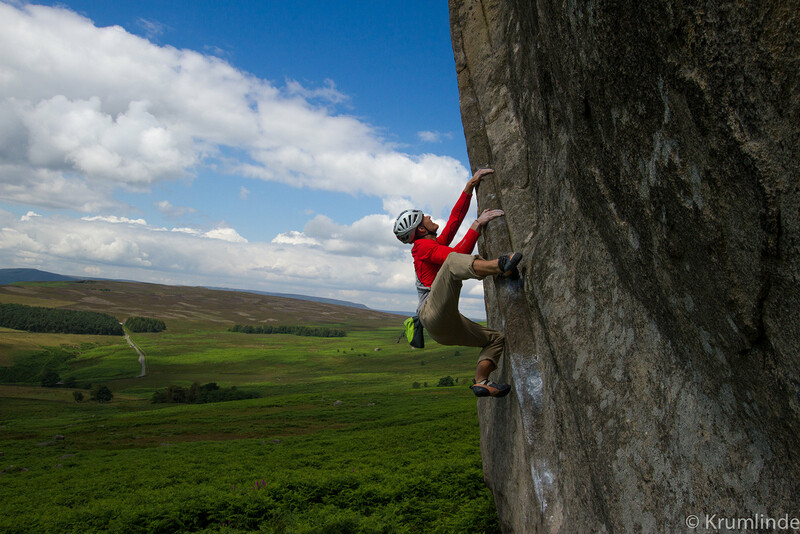 Although most training takes place indoors, there is nothing I appreciate more than the opportunity to climb outdoors in the UK or elsewhere in Europe. 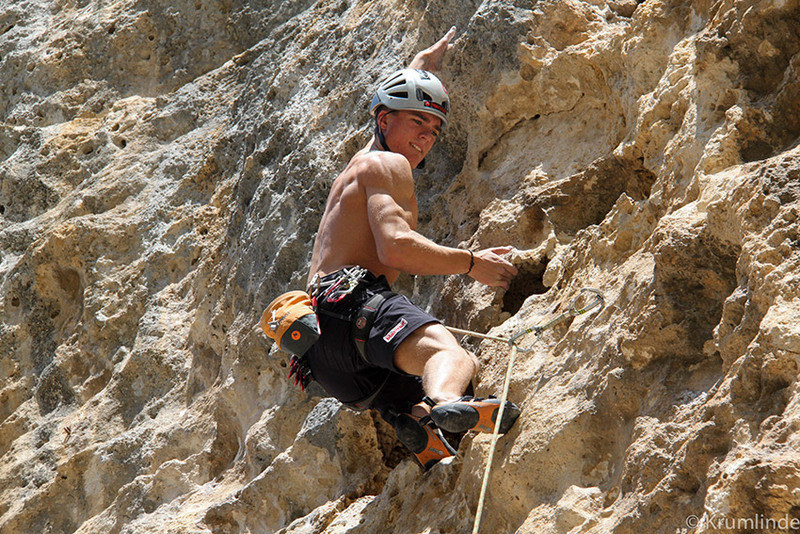 Climbing on real rock is quite different from indoor climbing, it's something I really enjoy and could not live without. 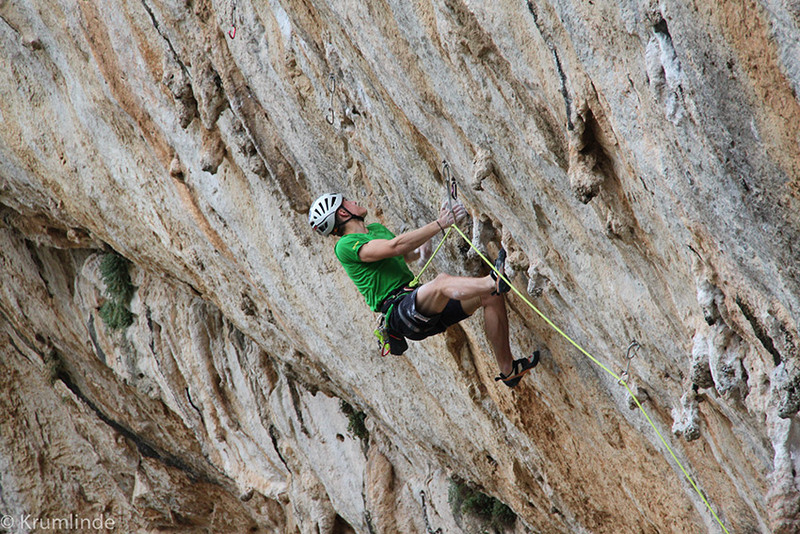 Climbing is not only a great sport, it's also a great way to meet new people and see amazing places.